O’Brien’s question is a rhetorical one, but it’s a reminder of the kind of people tournaments like these attract: people from all walks of life who, at their core, value new people, places, and time outside. They’re the nuclear physicist that a Czech Skyd reporter rode to Amsterdam with, the university students taking respite from impending finals, and the American coaches that flew here to spend the week before the tournament teaching people about the game. Skyd Editor-in-chief Elliot Trotter asked me another question: “Why do we value tournaments like this?” As humans, we find value in our experiences by establishing a place among others. 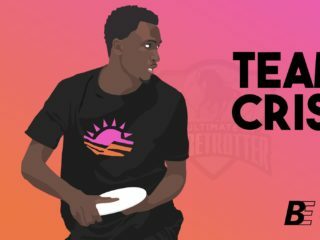 Ultimate gives us that: when we board planes or pack cars for road trips to tournaments, we become cutters, handlers, partiers, and teammates. We’re all very lucky to have found such a welcoming niche. 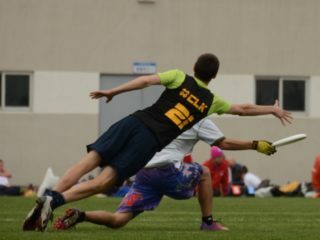 The Open final came and went: Chiniya Rada, the team of RISE UP, beat Heilbronn, Germany’s Bad Skid, 15-14. Chiniya Rada took half 8-6 and ran the lead to 10-7 before Bad Skid rattled off three in a row and took the lead at 13-12. Hylke Snieder came up with a huge block at 13-13 to give Chiniya Rada the lead, and the American squad held on for the win. That an American team needed Snieder, a native of the Netherlands, to win the game is a fun bit of irony. 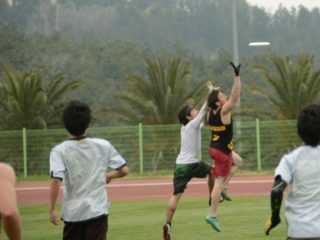 It also brings to mind the strength European Open ultimate. Bad Skid, Freespeed, and Ragnarok all took Chiniya Rada to universe point, and each posed on-field problems that were beyond a quick fix. Europe’s top teams displayed tight, physical defense, the astuteness to take what they were given on offense, and the confidence to impose their practiced plans on both sides of the disc. But more noteworthy than the final score or the Xs and Os was the crowded stadium cheering—overwhelmingly for Bad Skid— and enjoying one another’s company. Windmill’s final event was a celebration of the best ultimate has to offer: a high level of competition with old friends, new friends, and the sure feeling that there are more experiences like this one to come. O’Brien also wore a look that portrayed tension about what comes next. 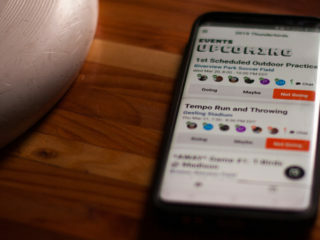 The Founder, Producer, and Creative Director of RISE UP, it’s O’Brien’s job to constantly consider the next project, video session, or camp; he always has more to do. So do the rest of us. 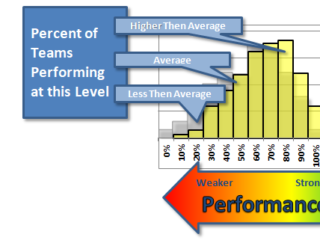 We leave tournaments like Windmill Windup feeling complete—we all took part in the secret world we’re all in on—but not satisfied. There’s always room for practice on our flick hucks or workouts to become faster, and there’s always a clock to punch on Monday. Magical weekends like Windmill Windup are what tide us all over until the next Friday.